Venerable Losang Namgyel, an Australian Tibetan Buddhist monk, has been living in India and Nepal and studying and teaching Buddhism for more than 30 years. His teachers include such great masters as His Holiness the Dalai Lama, Denma Locho Rinpoche, Choden Rinpoche, Lama Zopa Rinpoche, Gen Lamrimpa and Geshe Sonam Rinchen, Venerable has also completed four years of Lam Rim retreats, and many tantric retreats. 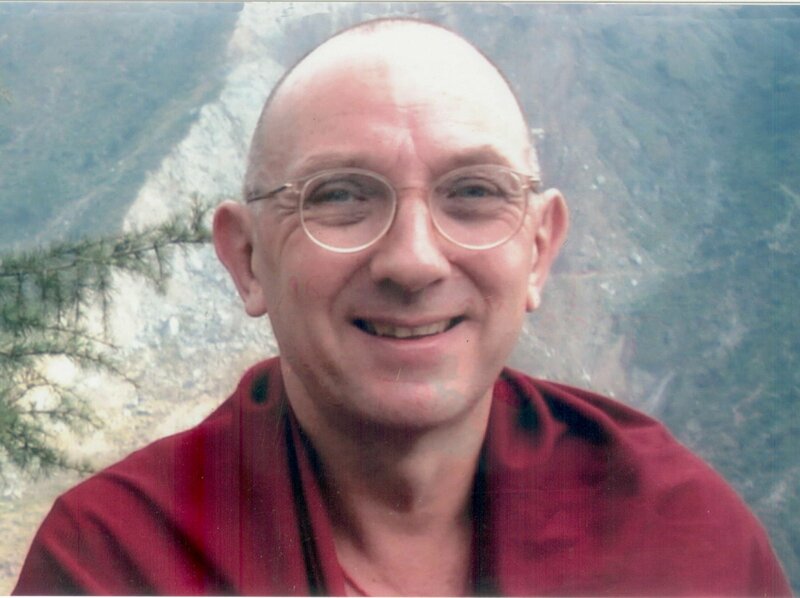 During his more than thirty years in Buddhism, Venerable has taught in many countries primarily for the FPMT, including India, Nepal, Mexico, Australia, New Zealand, Russia, Finland, Sweden, Denmark, Lithuania, Latvia, Germany, France, the UK, Bangladesh and the USA. Venerable had the honour of being the tutor to Lama Osel Rinpoche. “My motivation for offering this blog, is to freely offer the teachings of my teachers and also my own teachings that have been given in various centres around the world. These will be in the form of links to written and downloadable audio/video teachings."